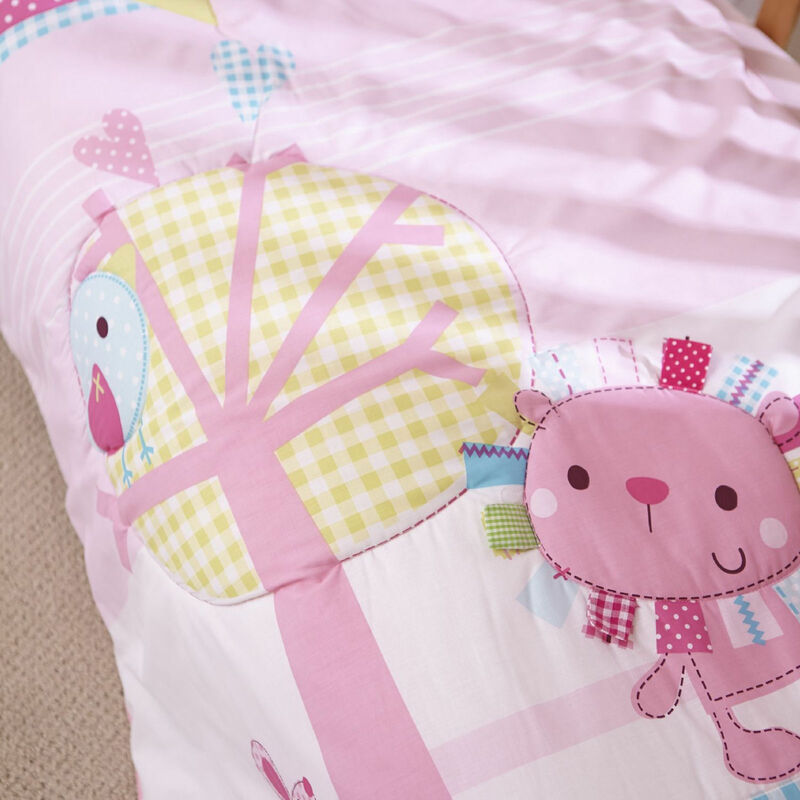 Clair De Lune’s Lottie & Squeek cot / cot bed bedding set provides you with a quilt and bumper which are both adorned in pretty pinks and sweet pinks in polka dot and gingham. In addition to the adorable characters Lottie & Squeek, the collection is complimented with beautiful top stitching and playful features creating the perfect look for your little princess. Exactly as described. Excellent condition. Genuine bargain!! Fast delivery!